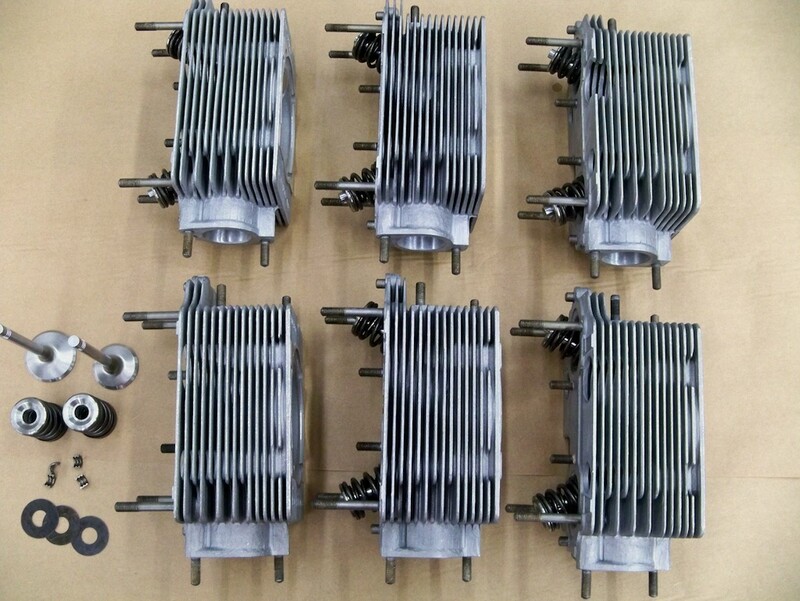 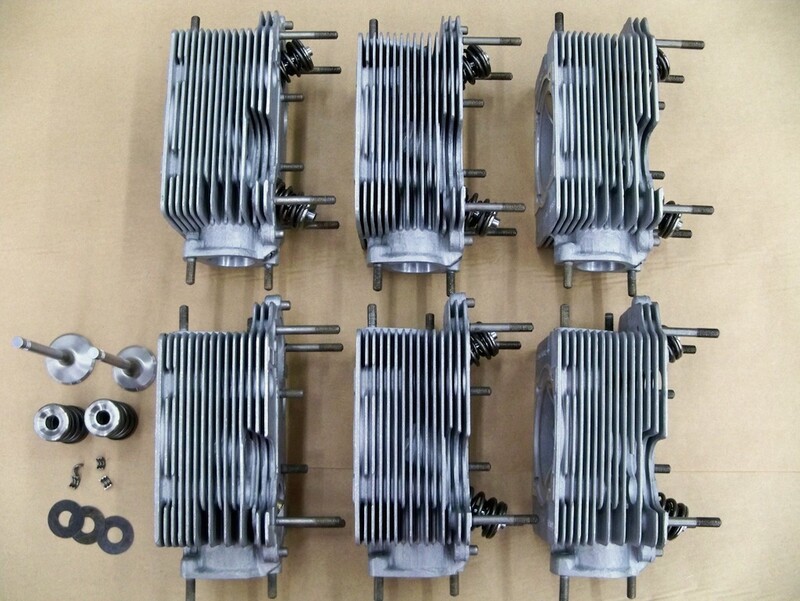 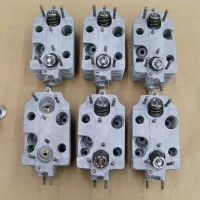 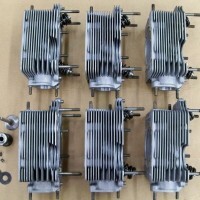 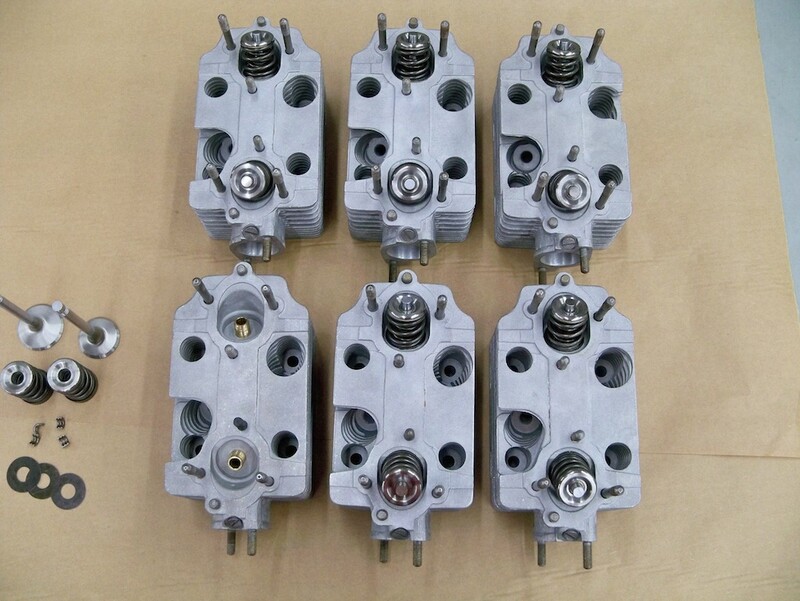 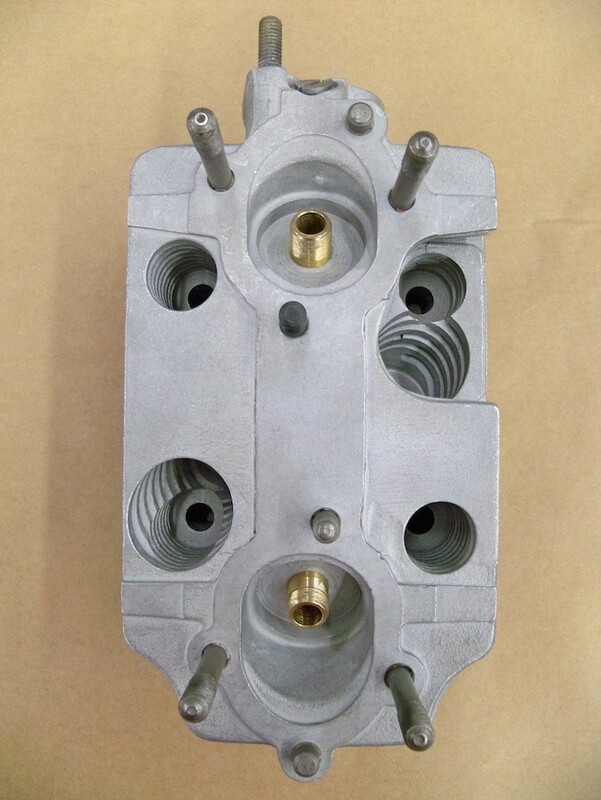 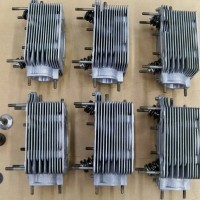 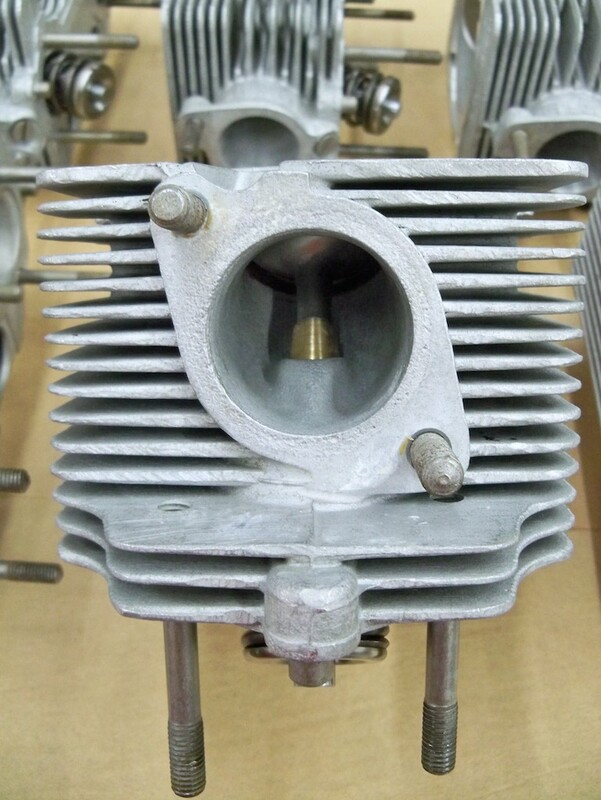 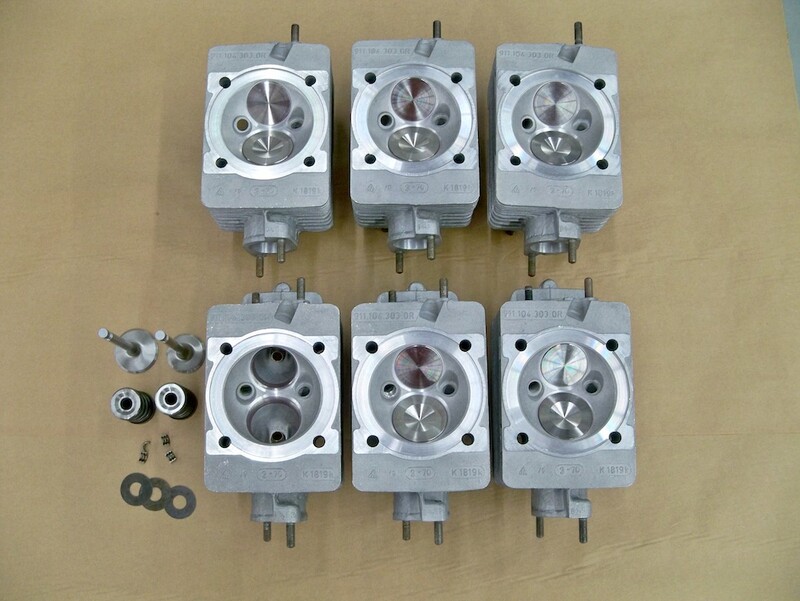 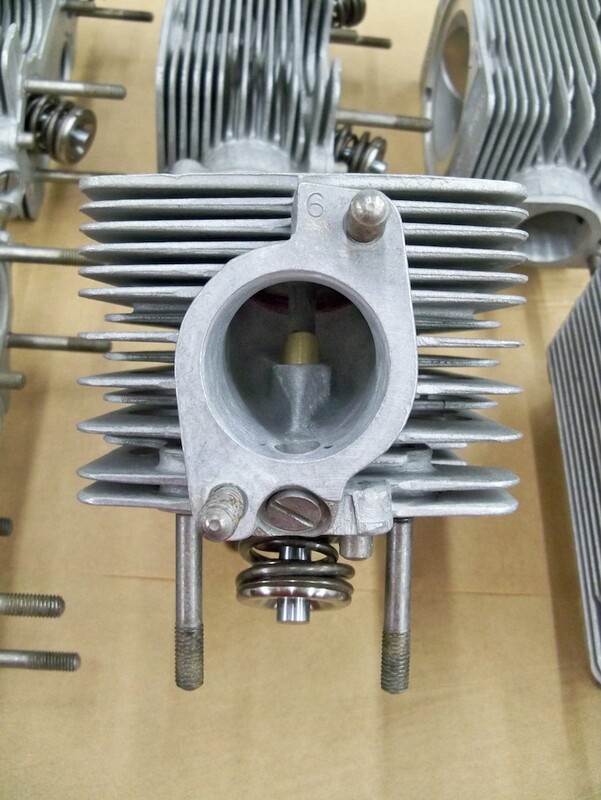 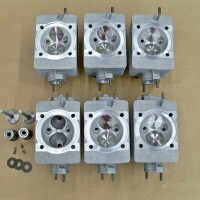 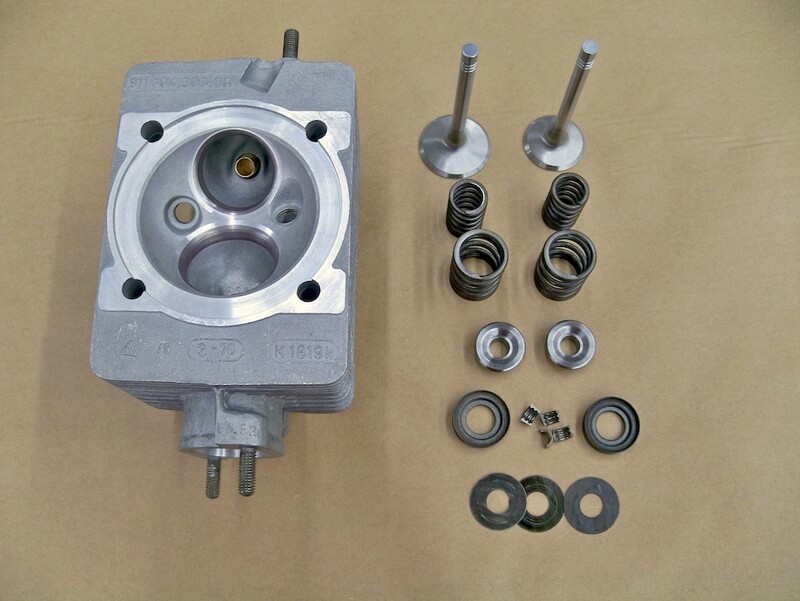 SOLD: Factory Original ST Twin Plug Cylinder Heads » Specialty Cars Service Center, Inc. 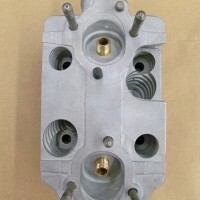 Factory original Porsche 911 ST racing twin-plug cylinder heads. 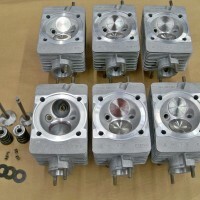 The heads are all date stamped 3-70, with casting numbers reading 911.104.303.0R. 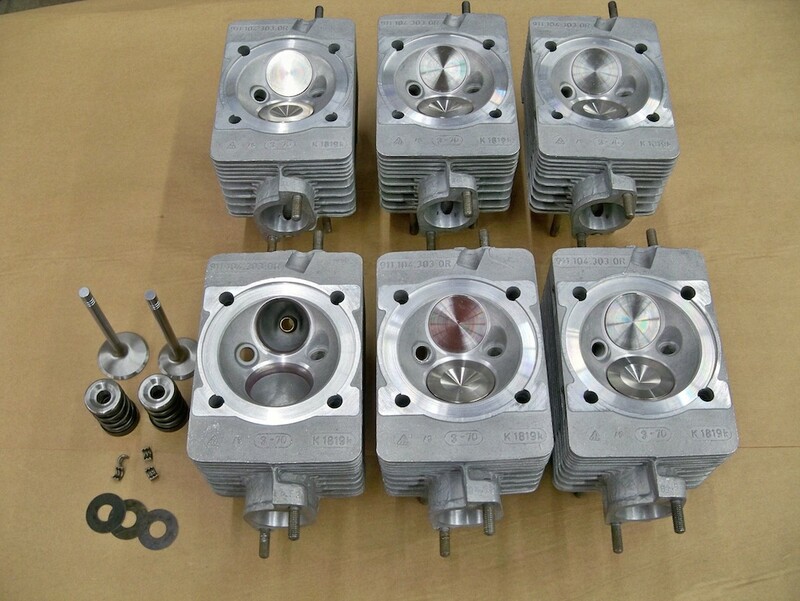 The cylinder heads were completely rebuilt by Ollie’s of Santa Ana, CA with all new valves, valve guides, and titanium retainers. 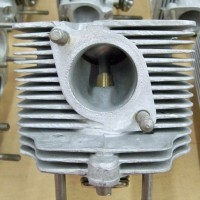 They have been stored in a dry, climate controlled environment since. 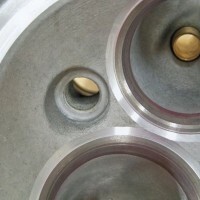 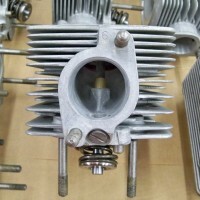 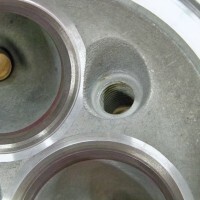 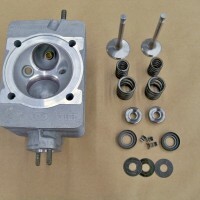 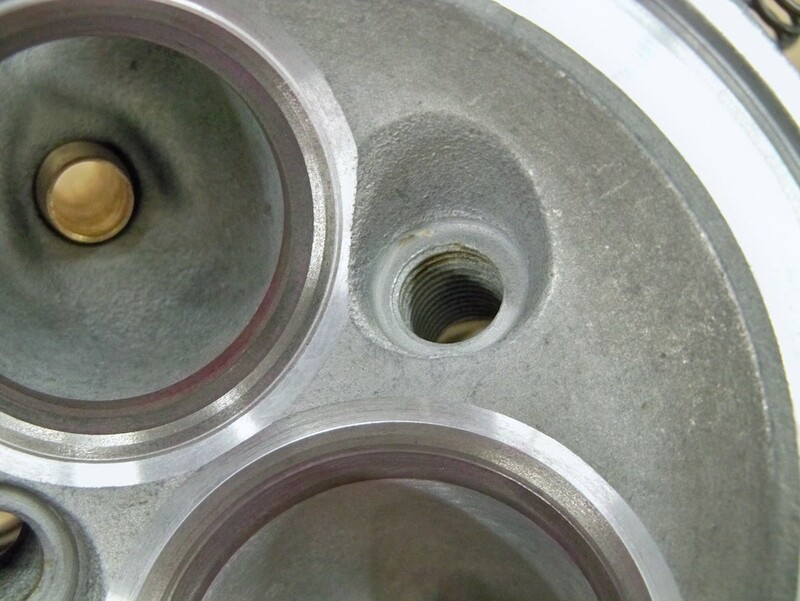 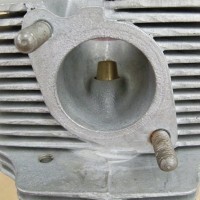 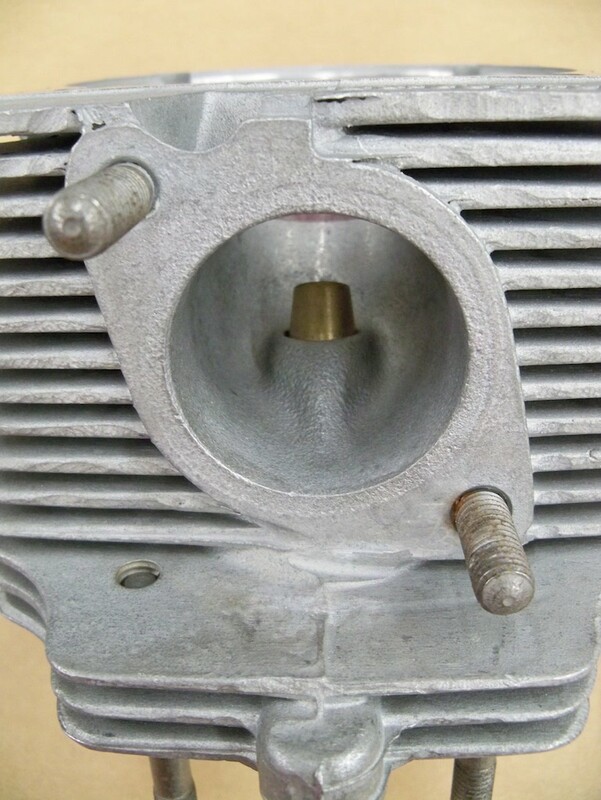 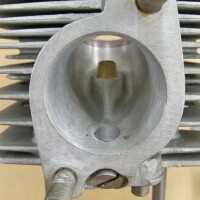 The intake valves measure 47mm and the exhaust valves measure 41.5mm. 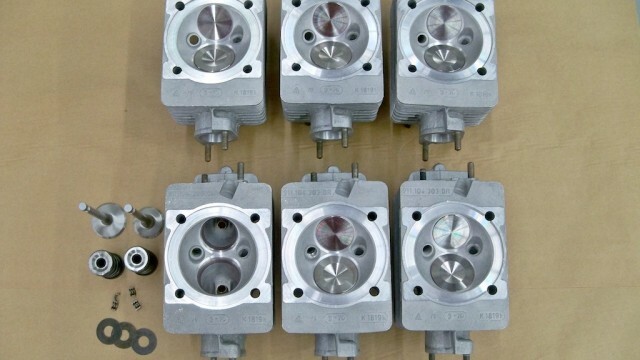 Our customer purchased these cylinder heads for a 2.5L ST project build back in 2005 from Armando Serrano. 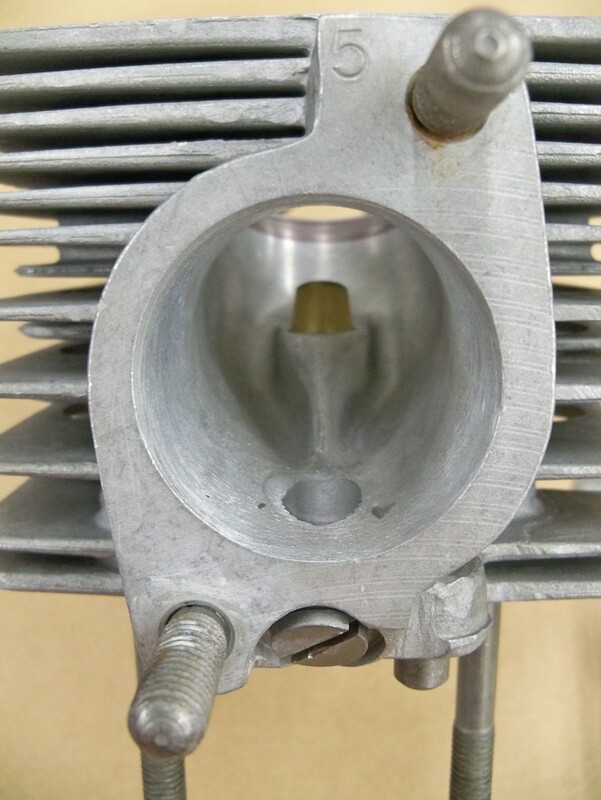 According to the documents received with the cylinder heads from Armando, they were ported and flowed (on the intake ports only) by Ritchie Ginther, for a competition engine built in the early 1970s by his engine builder, Bill Yates. 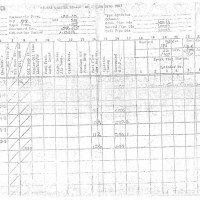 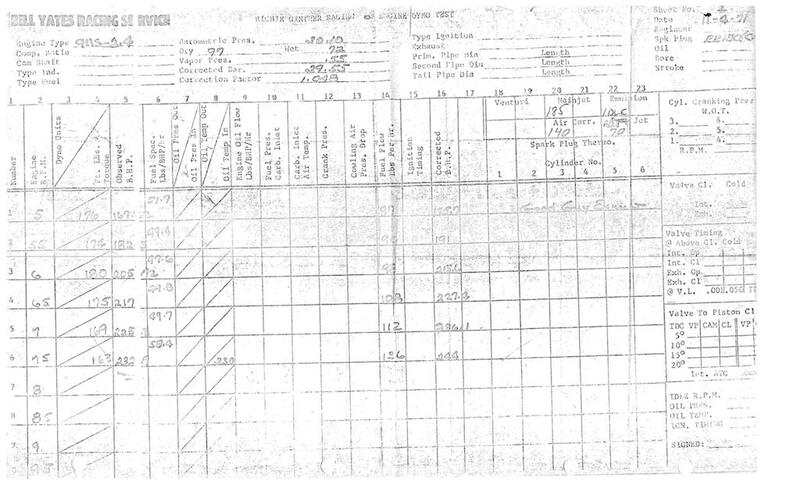 Included in the photos is a copy of the dyno sheet from Bill Yates (dated 11/4/71). 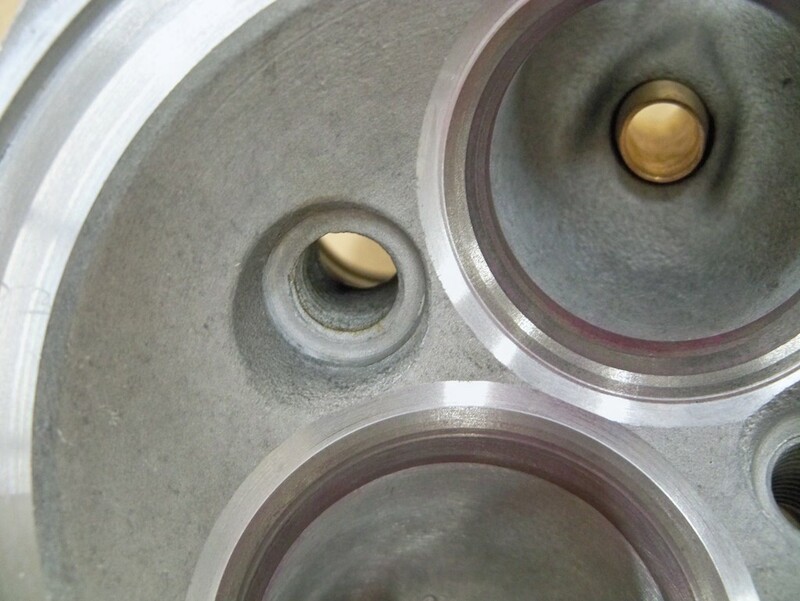 The dyno sheet results: 180 ft-lbs torque at 6,000 rpm and 244 bhp at 7,500 rpm.